Check out our Podcast page for links to the show on iTunes, YouTube, SoundCloud, Google Play and Stitcher. You can also find the podcast nearly anywhere podcasts are found, or you can listen on the audio and video players below. 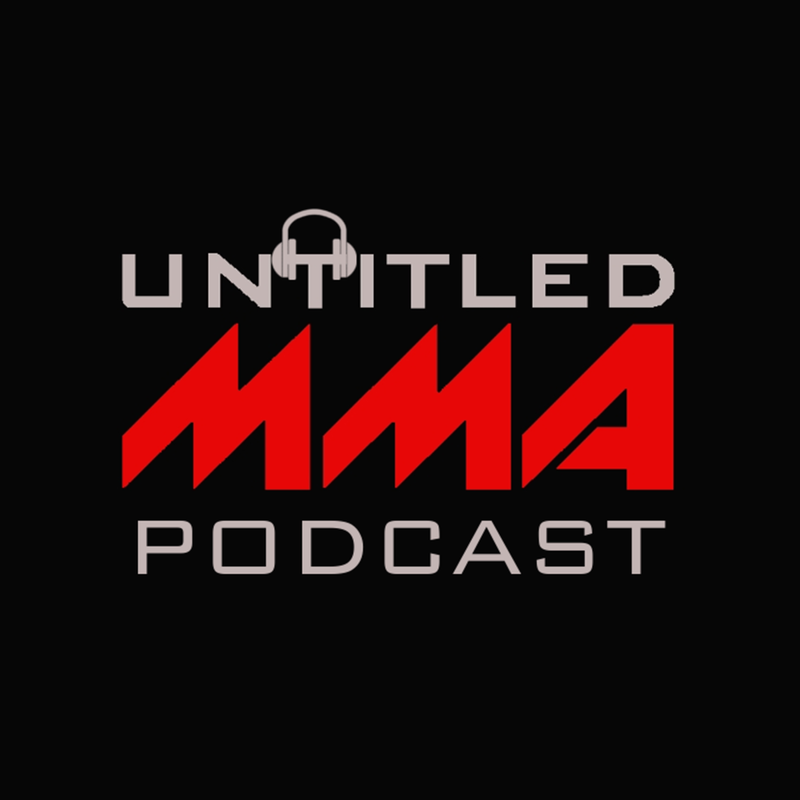 In this episode we discuss Spooky Season, a little movie talk, UFC Moncton & Anthony Smith, The Askren/Mighty Mouse/UFC/ONE trade, GSP vs Khabib, Conor vs Tony, Korean Zombie, we make our UFC 230 picks and more! UFC! MMA! UNTITLEDMMA.COM! @UNTITLEDMMA! SPOOKY SEASON! HAUNTED HOUSES! HALLOWEEN! MICHAEL MYERS! A STAR IS BORN! LADY GAGA! BRADLEY COOPER! ANTHONY SMITH! VOLKAN OEZDEMIR! UFC MONCTON! ARTEM LOBOV! MICHAEL JOHNSON! BEN ASKREN! DEMETRIOUS JOHNSON! ONE CHAMPIONSHIP! BELLATOR! RORY MACDONALD! MMA TRADES! TYRON WOODLEY! HENRY CEJUDO! JORGE MASVIDAL! MIKE PERRY! GEORGES ST PIERRE! REDDIT! KHABIB NURMAGOMEDOV! TONY FERGUSON! CONOR MCGREGOR! FRANKIE EDGAR! YAIR RODRIGUEZ! KOREAN ZOMBIE! CHAN SUNG JUNG! MMA NICKNAMES! NATURAL BORN KILLER! THE NOTORIOUS! ROWDY RONDA ROUSEY! THE CALIFORNIA KID URIJAH FABER! ANTHONY SHOWTIME PETTIS! DEREK BRUNSON! ISRAEL ADESANYA! MARVIN VETTORI! KARL ROBERSON! JASK MARSHMAN! DAVID BRANCH! JARED CANNONIER! CHRIS WEIDMAN! JACARE SOUZA! LUKE ROCKHOLD! YOEL ROMERO! DANIEL CORMIER! DERRICK LEWIS! STIPE MIOCIC! JON JONES! FRANCIS NGANNOU! BALLS WAS HOT! JOE ROGAN!